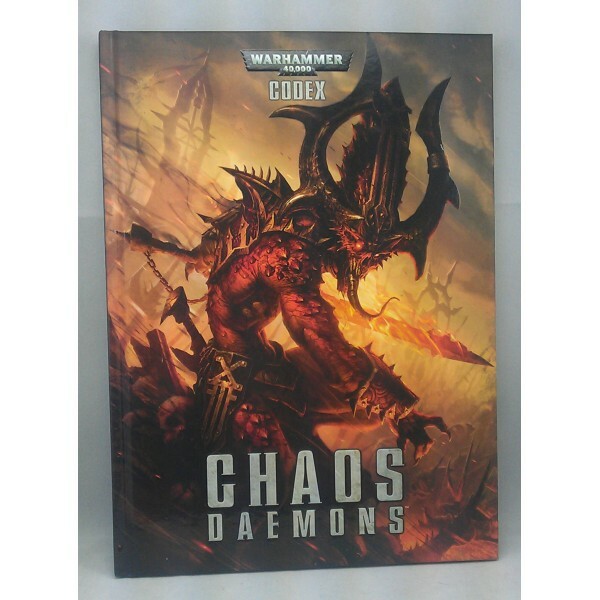 Description Knowledge Is Power. 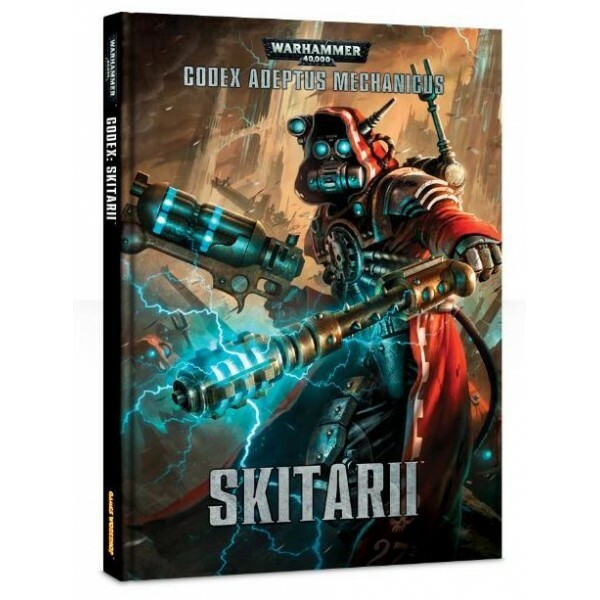 Merciless and pure in their search for data, the Skitarii.. 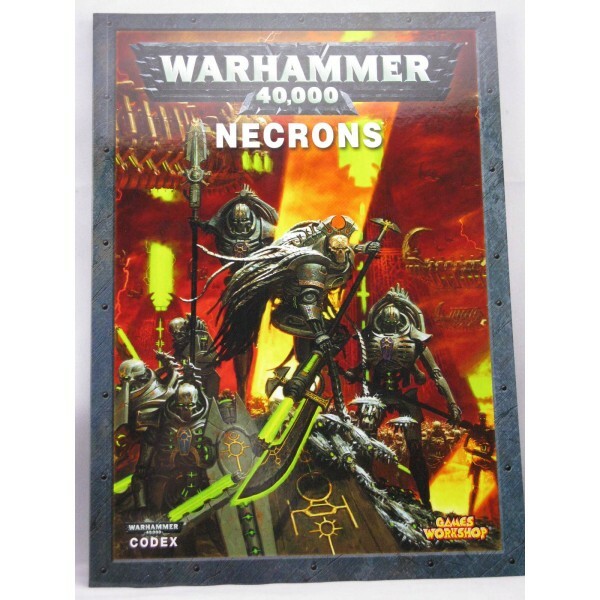 Description Never forget, never forgive! 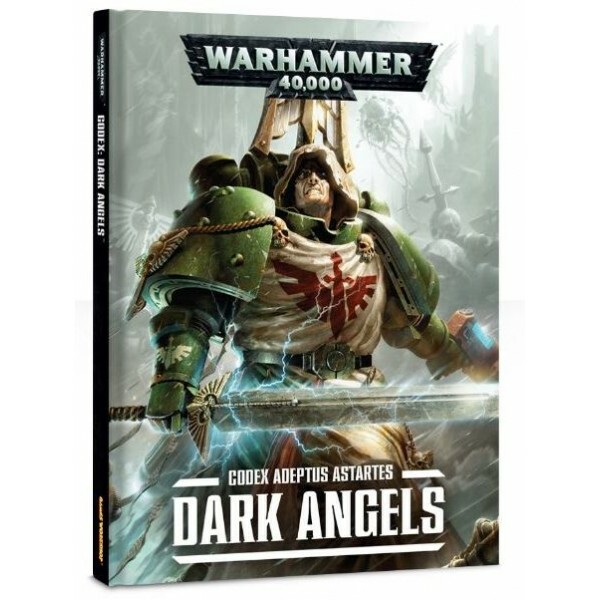 The Dark Angels make war with stoic, merciless d.. 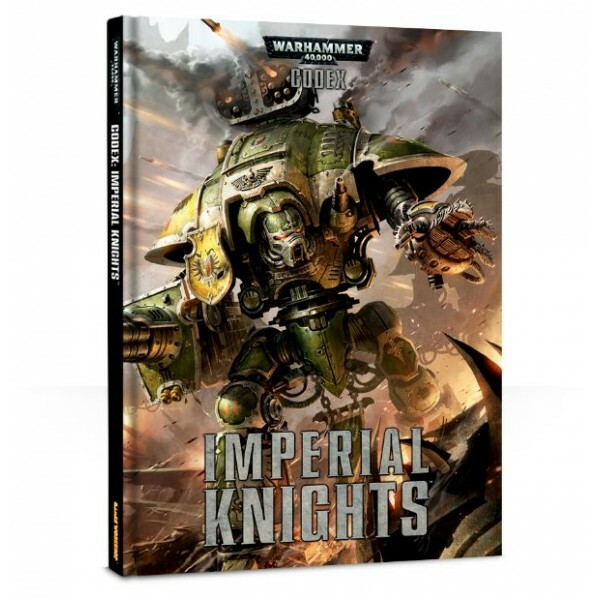 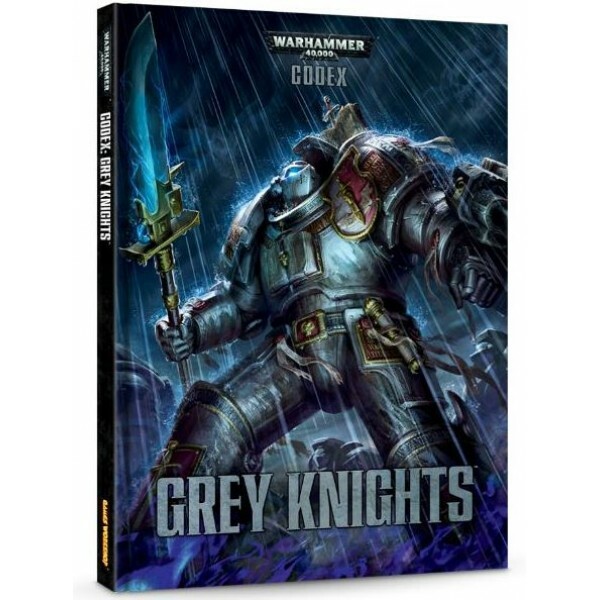 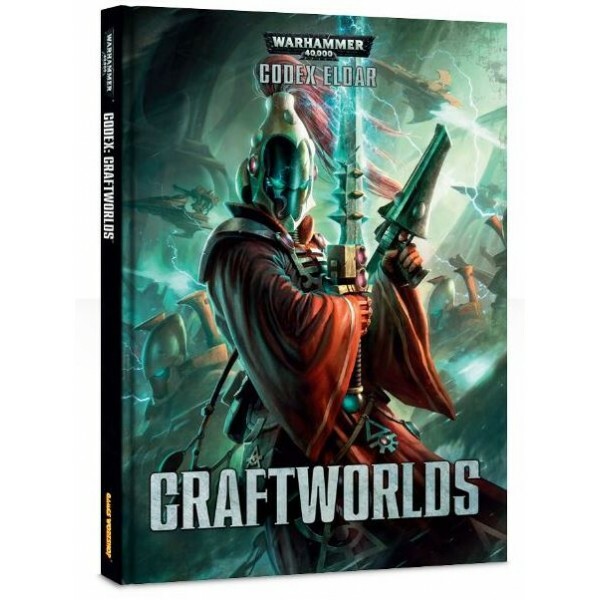 Description The Grey Knights are Humanity’s greatest weapon against the daemonic armies o.. 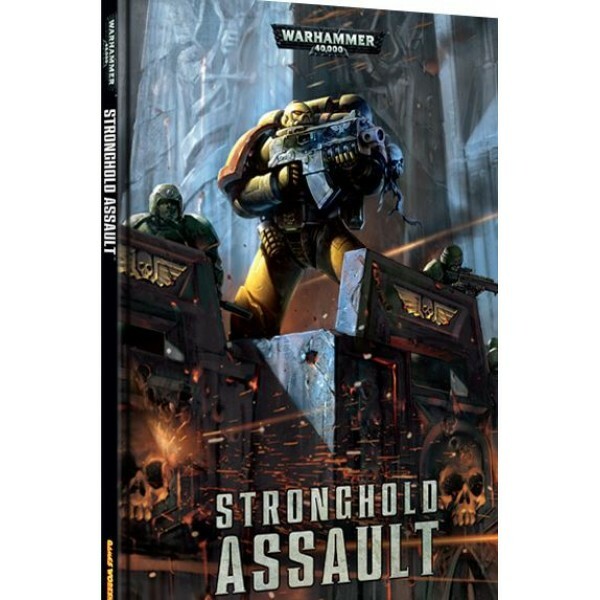 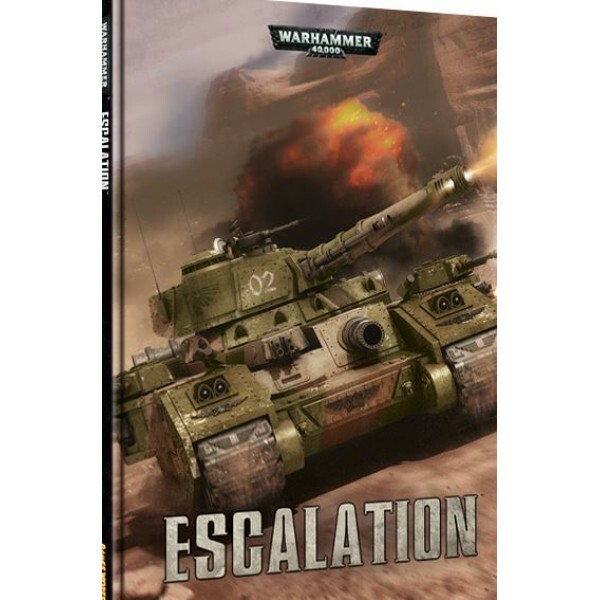 Description Guided by a Noble pilot, an Imperial Knight moves with a speed and grace that sho..
Warhammer 40,000: Escalation Across the battlefields of the 41st Millenium, desperate com..
Warhammer 40,000: Stronghold Assault Armoured bastions and towering bulwarks stand as imp..